The Numbers Are In… Who Sold More Albums? Kanye West Or J. Cole? 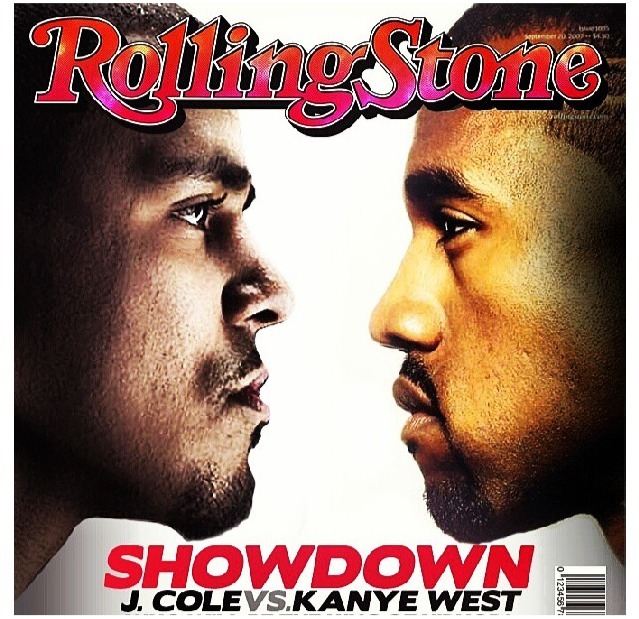 It’s been one week since J. Cole and Kanye West released their albums on the same day. Even though Kanye has more years in the game, there are some that speculated that J. Cole could sell more units of his sophomore album Born Sinner, than Kanye would sell of Yeezus. Well the numbers are in and Kanye’s Yeezus took the top spot. Kanye came in #1 with a total of 328,000 units sold the first week. J. Cole came in at a close #2. 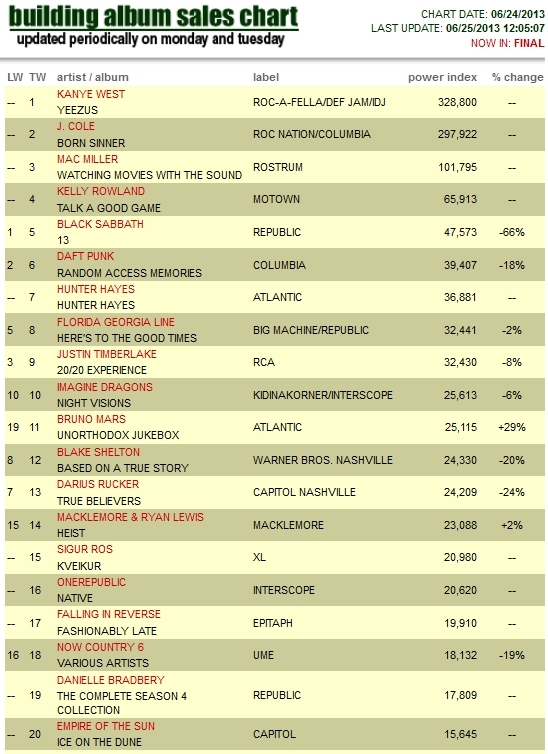 Born Sinner did better than expected with a total of 297,000 units sold in the first week. Also released on the same day was Kelly Rowland’s anticipated album, Talk A Good Game. Kelly’s album landed in the #4 spot with only 65,000 units sold. With all the buzz surrounding the album, her promotions and single releases, I thought her numbers would’ve been a little higher. Tracklists For Drake & Kanye West New Albums Leaked?